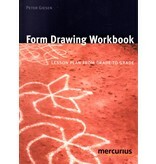 This book is written by a practicing Waldorf teacher Peter Giesen. As a central starting point the drawing of shapes from movement is of great importance. This gives the form designs a vitalizing character and harmonizes work and health. 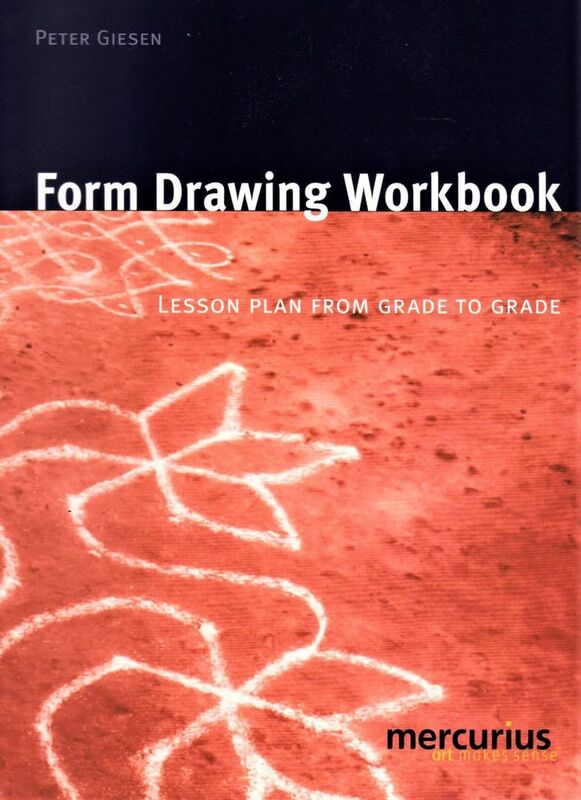 The book also includes numerous didactic and practical tips along with a curriculum for Grade 1 to Grade 6. In addition there are many extra features included.